Pack of two fashion tights. One polka dot and one plain in each pack. 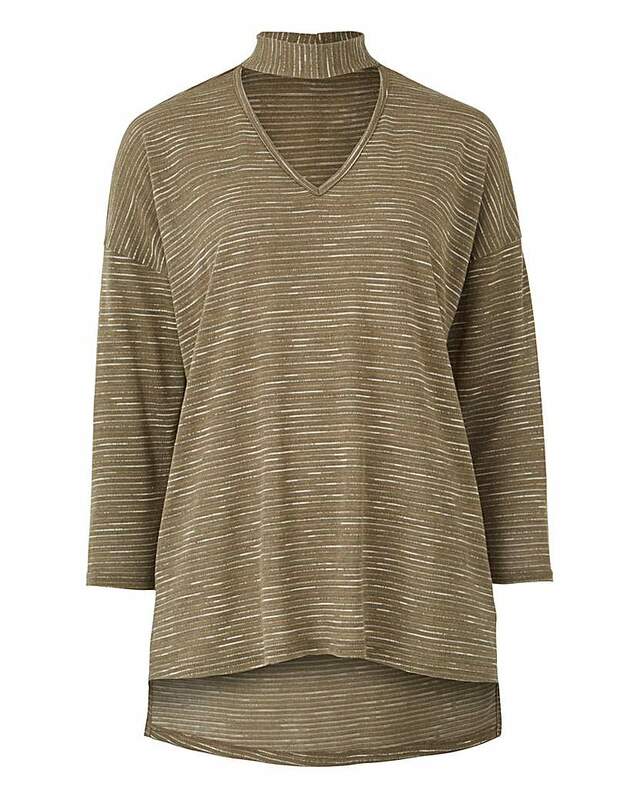 This fine knit jumper is the perfect casual cover-up. It has an on trend choker neck, space-dye design and ¾ sleeves. 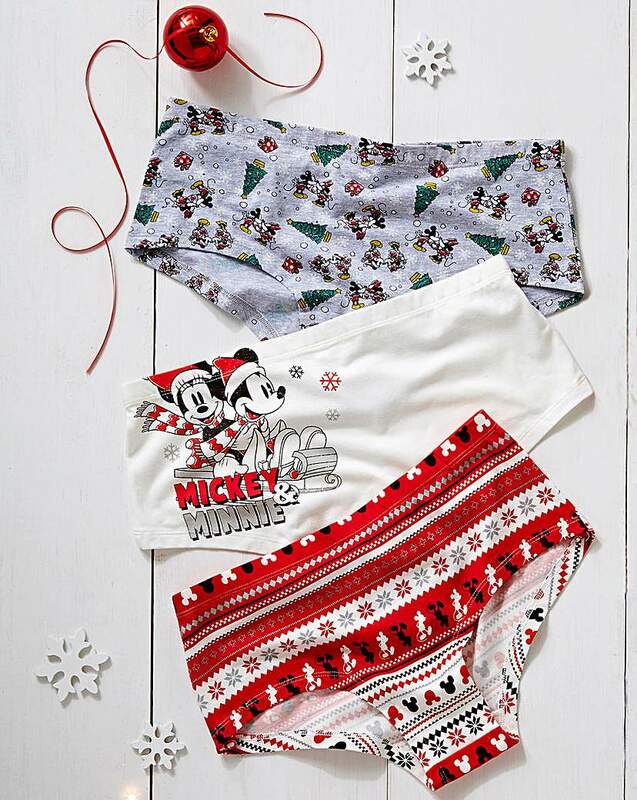 Feel festive this Christmas with this pack of three Mickey & Minnie printed Shorts from Naturally Close. The perfect addition to your stocking fillers! Pack of three animal mesh bikini briefs. 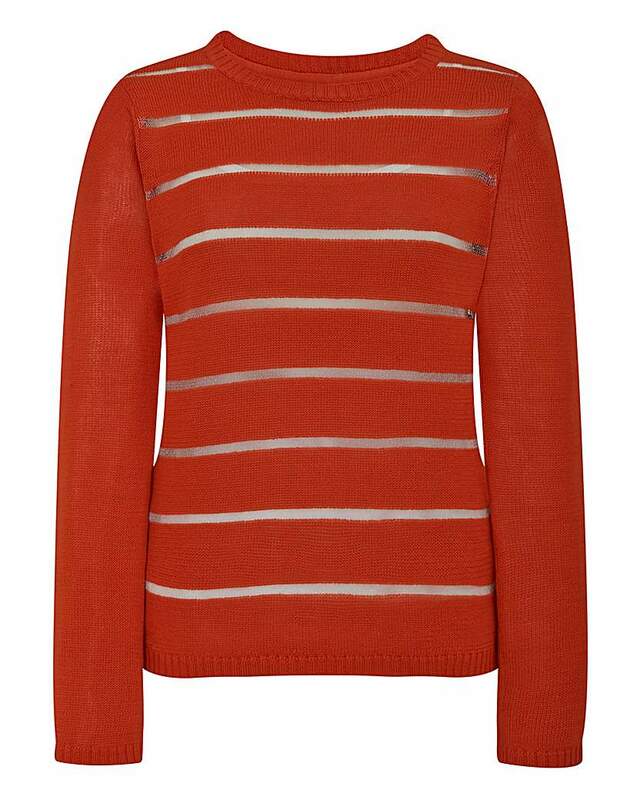 Features sports inspired elastic trim to the top edge. Pretty Secrets pack of three mesh bikini briefs featuring sports inspired elastic to top edge. 3 pack printed lace shorts from Pretty Secrets.